I definitely wanted to upgrade my tent since I started out with a Mountainsmith Satellite – over 4 pounds, not freestanding, could barely fit my boots in the vestibule, and couldn’t fit anything but myself sleeping in the tent. 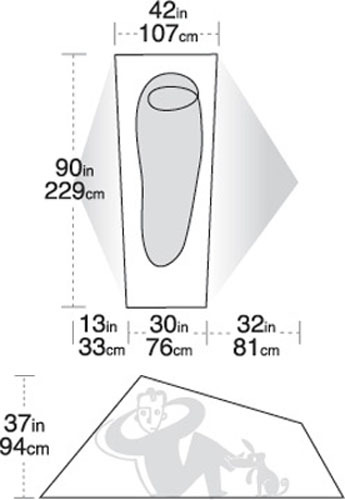 I started looking at lighter tent options. Most of those are just wide enough to fit a 20″ sleeping pad and/or they are front entry. I can’t stand that and would prefer side entry. I even started looking at tarps and ultralight shelters but I really would prefer a double wall shelter so I didn’t look at those for long. 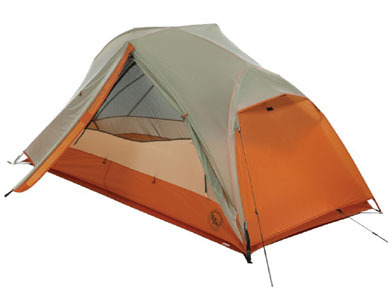 I finally settled on the Big Agnes Copper Spur UL1 at just 3 pounds. It has a lot of living space, a nice enough sized vestibule that I could store my pack in and it could be cooked in during a storm, side entry (although with a weird door that is attached at the bottom), free standing (except for the rain fly), and lightweight! Or at least what I consider lightweight. 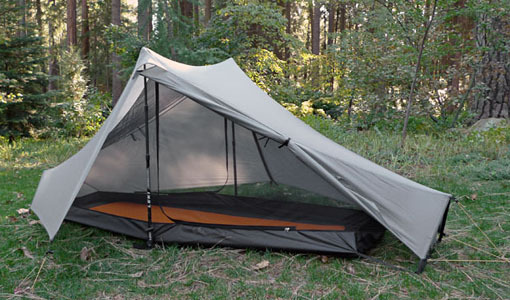 I used it a couple of times and enjoyed all the space inside and felt it’s a very sturdy tent. But then I read the trail journal of a friend of a friend who was super ultralight and started thinking I might be able to get my weight down even more. 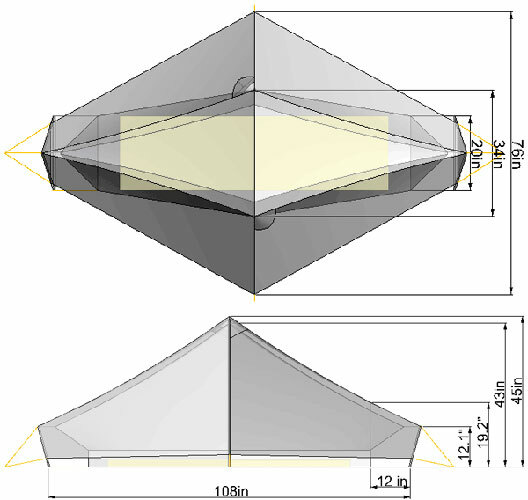 I started looking at Tarptents and other similar shelters again and saw the new TT Notch model, a completely double walled tent. 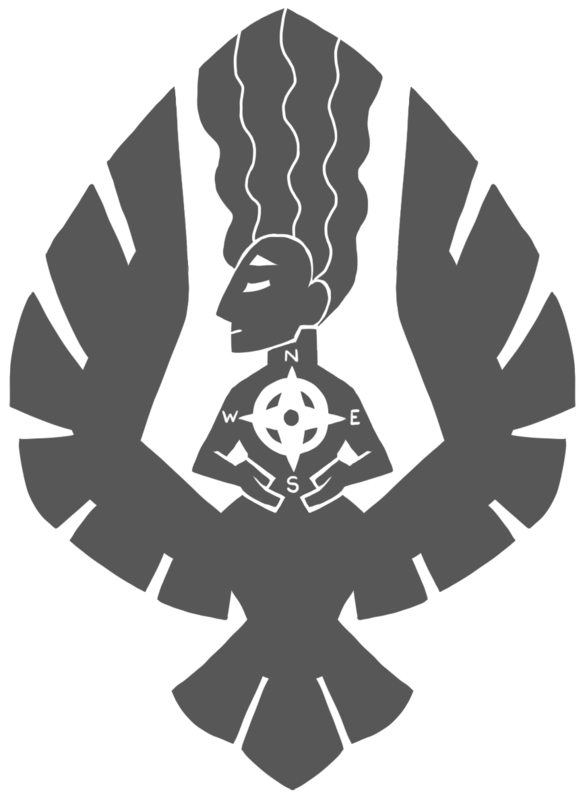 It has a little less floor space than the Copper Spur but it’s otherwise similar in size. It’s not freestanding but it only needs one stake on each end due to the struts there, and then one stake for each vestibule. That’s actually less stakes total than needed to pin down the Copper Spur, which I do when possible even though it is free standing. Since it uses trekking poles instead of dedicated tent poles, the weight of this shelter is only 1.5 pounds, half of the Copper Spur. It works out cheaper also. I decided to give it a shot and ordered it, and went ahead and sold my Copper Spur. When the Notch came, I set it up in my backyard to see how the space felt. It feels a bit narrow inside compared to the Copper Spur that I had gotten used to, but there is plenty of vertical space, even at the ends. It was easy to setup but I need to do it a few more times to really get it right and tight quickly. Theoretically, this can be set up in the rain without getting the inside wet since the inside is attached to the outer fly, so I will need to test that out. I still need to grab some paint thinner to go along with the silicone I got to waterproof it. Once I do that, I will leave it outside for a few days and see how it handles wind and rain but I’m sure it will be just fine. I also still need to try it out with gear inside to see how the space feels then, but overall I’m very happy with my new shelter.